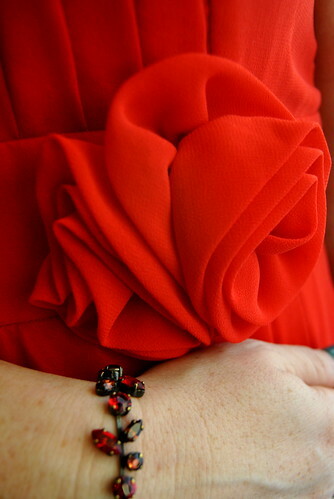 A Christmasy red rose and my red bracelet… Doesn’t this look festive? Come back tomorrow to see what I’ll wear this Christmas! This entry was posted in Autumn, Fashion and tagged Fashion, outfitdetails.